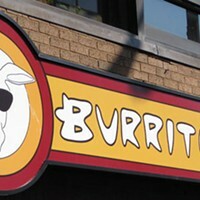 Ah, the burrito—a savory escape from the Pizza Corner slice on a Saturday night. 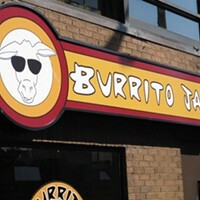 Taking the gold again this year, Burrito Jax packs in all your favourite fixings and their house made sauces and salsas. With four locations to indulge in, this franchise wraps up a taste Mexican tradition across town, but it’s the downtown spot that wins the honours, yet again. 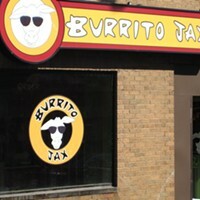 Thanks to freshly made ingredients, Burrito Jax is both healthy and satisfying. And hey, why not even let them cater your next event, it’s sure to please vegans, vegetarians and those who like their protein piled high.